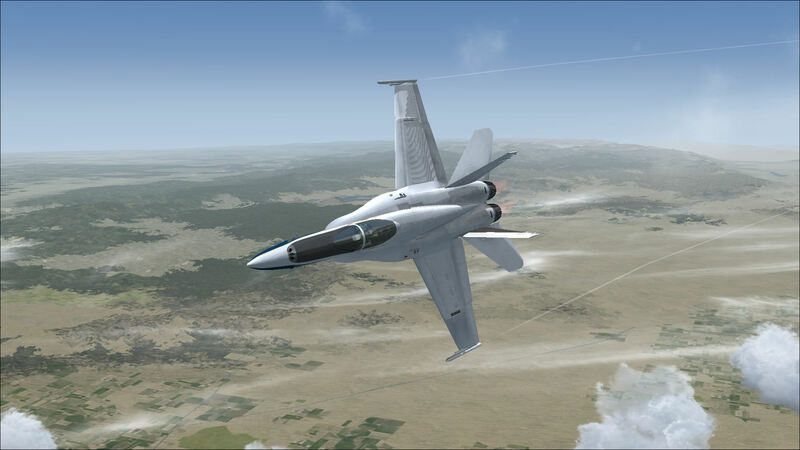 As a current airline pilot and Flight Simulator indie developer, I have hand made a small selection of titles over the years, ranging from scenery texture enhancements to FSX missions. My interest in aviation started at an early age. My first flight was at around age 9 as my family and I went away for our first holiday abroad. I was terrified. At first, my family thought that all was lost and that I was to become one of the many people who have a fear of flying, greatly restricting future holiday destinations! After a few hours, the cabin crew invited a group of us to go and visit the cockpit. After stepping into the cockpit of our 767, I was captivated. A switch had been flipped in my mind and all fear evaporated immediately. I had found my dream. On my first day back at school my friend mentioned he had just got a copy of Flight Simulator 98. I had to try it. Although I had no idea what I was doing, I loved the game and my fascination with aviation grew stronger as the time went by. After saving enough pocket money, I went out and bought Flight Simulator 2000, which is where my real learning process began. I’ve been flying simulators ever since. After finding the direction I wanted to take, the hard part was starting down the road to airline flying. Throughout my teenage years, I was a member of the Air Cadets. By studying hard and rising through the ranks I had gained some fantastic experiences from RAF bases and aerobatic flying. Eventually I would become a civilian instructor, passing down my knowledge to the next generations. Once I had turned 19, I was old enough to join the CTC Wings course, based in the UK and New Zealand. The next few years had me crossing the globe on an intensive flying training course, resulting in a place at a major European airline, where I am currently a Senior First Officer, with the left hand seat in sight for early 2016. I consider myself lucky because my simulation hobby ties in with my profession, allowing me to learn about software development while expanding my knowledge of the subjects I use at work. It also enables me to develop simulation add-ons that are realistic and accurate, while remaining aimed at the simulator pilot. After launching Test Pilot – Pushing The Envelope, I was approached by Dovetail Games, who were interested in getting a condensed version of my mission set onto the Steam marketplace. I was delighted to be involved and have had a great experience working with the guys at Dovetail. I am very proud of my releases so far, with more to come in the near future. Sim Like a Real Pilot!